Here’s a Kellog’s Coupon available to Print. 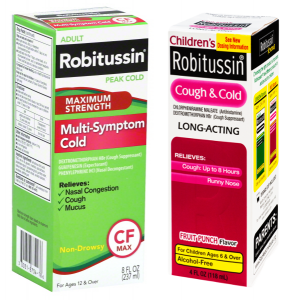 Print and Save $3.00 off five Kellogg’s Cereal Coupon! Here’s a Vita Coco Coupon available to Print. Print and Save $1.00 1 Vita Coco Coconut Water Coupon! Here’s a Swiffer Coupon available to Print. 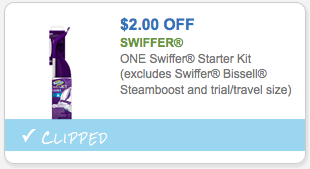 Print and Save $2.00 off one Swiffer Starter Kit Coupon! 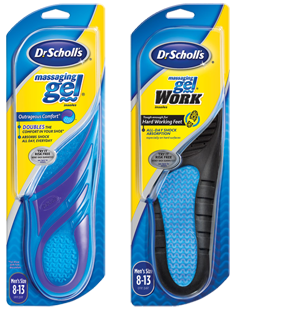 Here’s 6 in NEW Dr. Scholl’s Product Coupons! Just follow the link above and click the “Print Coupons” button. Note that you can request for this coupon to be mailed. Just click the ‘help’ icon located at the bottom right part of the page.